Two-year old food tech startup TinyOwl has announced closing shop in all markets except Mumbai. This follows close on the heels of rumours of its merger with Roadrunnr. TinyOwl had received four rounds of funding totalling Rs185 crore. Earlier last year, it had to resort to two rounds of lay-offs in September and November when it fired 600 employees. TinyOwl was founded by 5 IITians led by Harshvardhan Mandad. It could mark its presence in the online ordering segment and was, for some time, the fastest growing food ordering app in India. It resorted to massive hiring and soon had over 1,000 employees running up a huge wage bill. The lay-offs last year at the company were the first signs of impending trouble but the company sought to explain it as an organizational restructuring to increase its efficiency and productivity. Soon, the funds dried up and there were reports that the company was looking for buyers. Earlier this month, there were reports that it had merged with logistics company, RoadRunnr, in an all-stock deal. 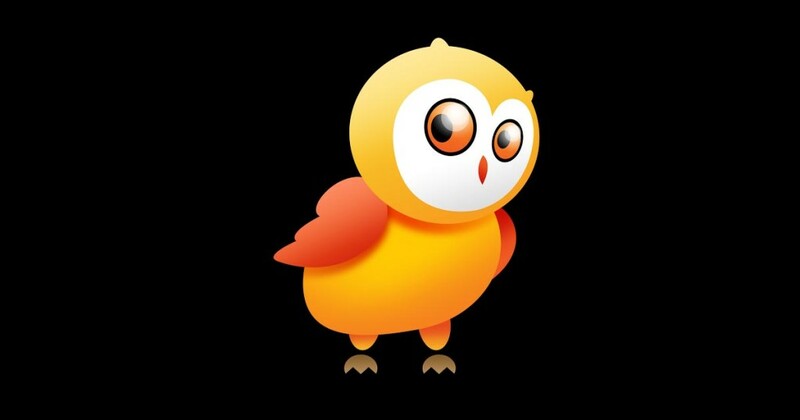 TinyOwl had received funding from Sequoia Capital, Matrix Venture Partners and Nexus Venture Partners, among others.